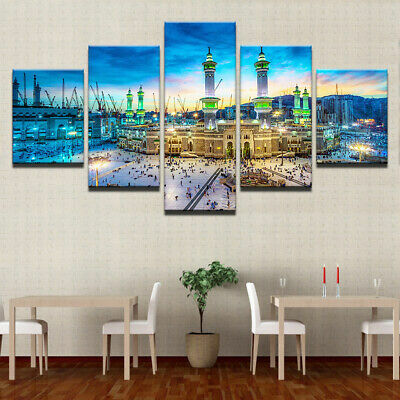 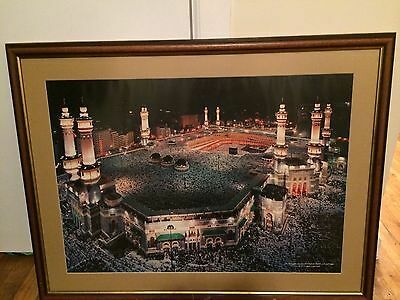 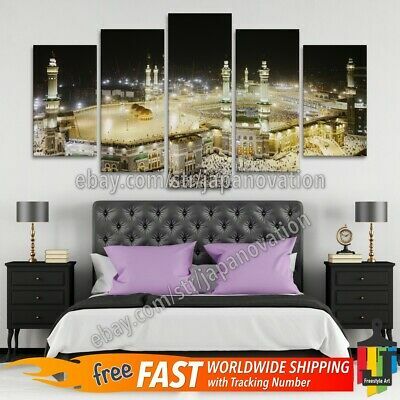 Seller: gothamcity7772015 (106) 100%, Location: New York, New York, Ships to: US & many other countries, Item: 113711495079 No reserve frame prints of the islamic holy place Mecca; beautiful print is 36" x 26". 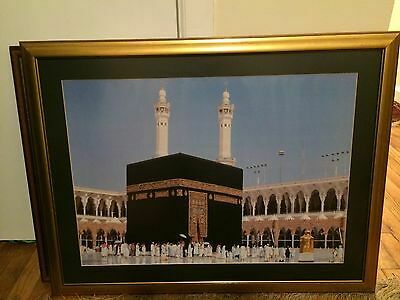 Framed print of Mecca. 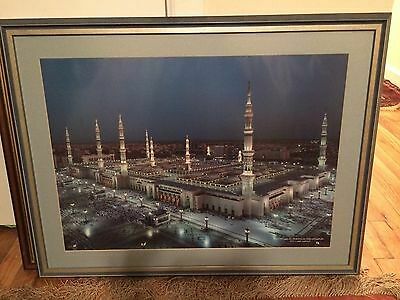 Framed in Kuwait but print purchased in Mecca, Saudi Arabia! 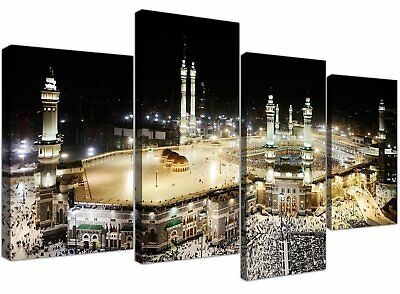 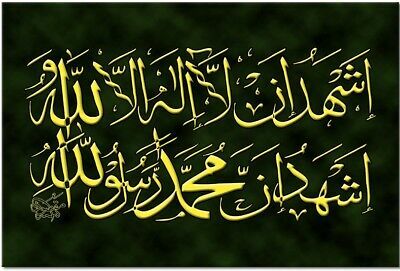 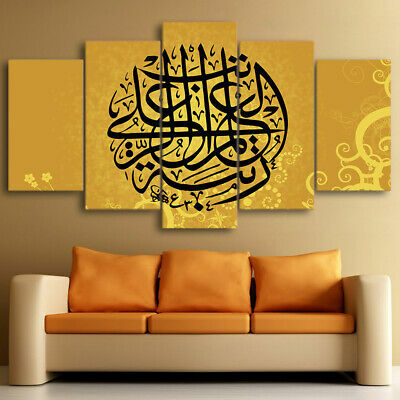 Islamic Art - Custom Framed Canvas Prints.large Selection Of Sizes-Choose Yours! 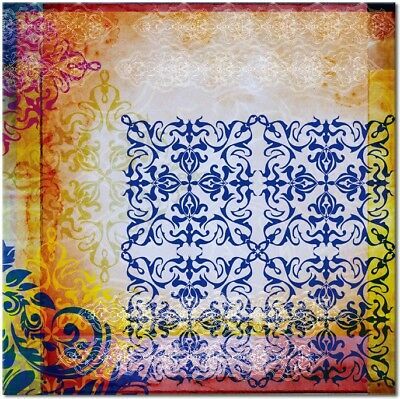 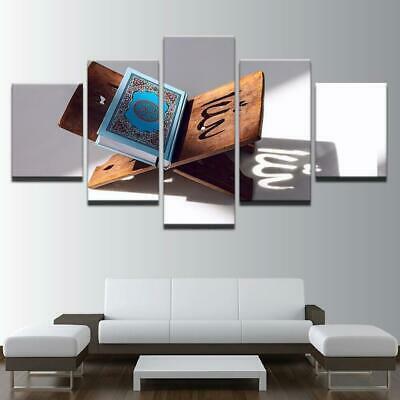 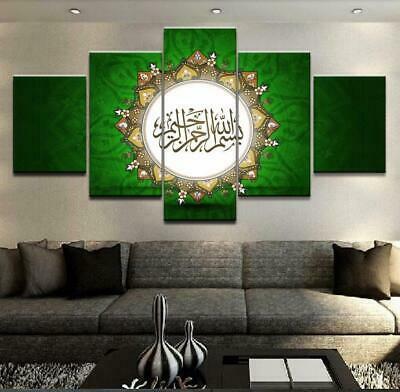 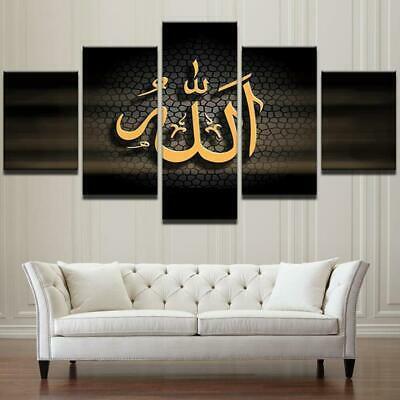 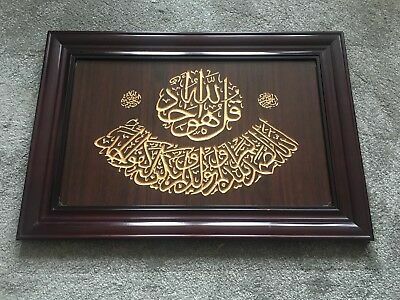 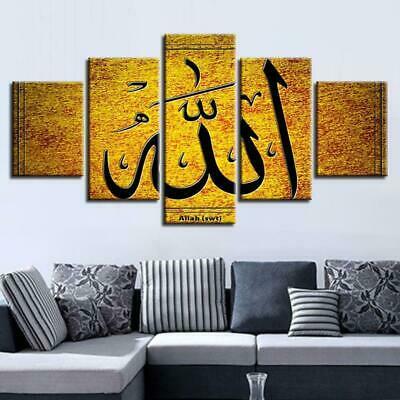 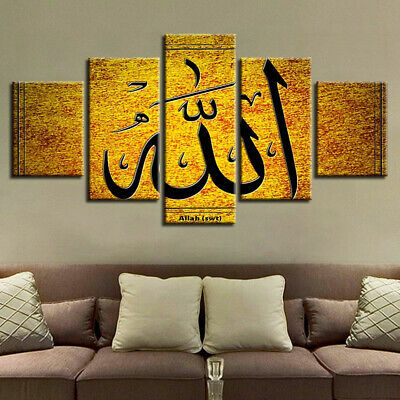 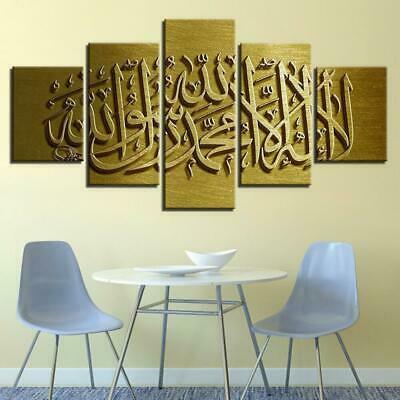 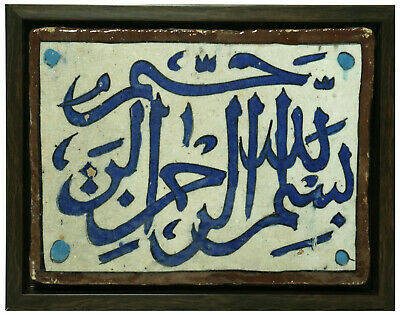 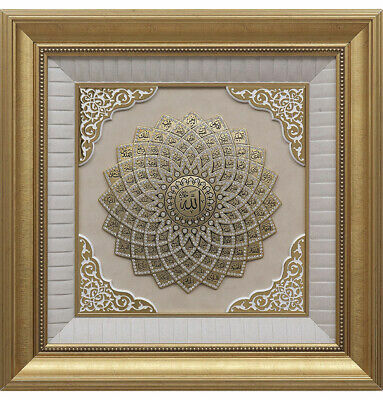 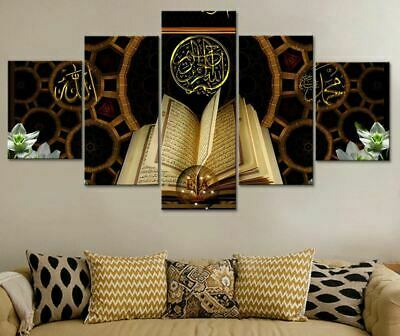 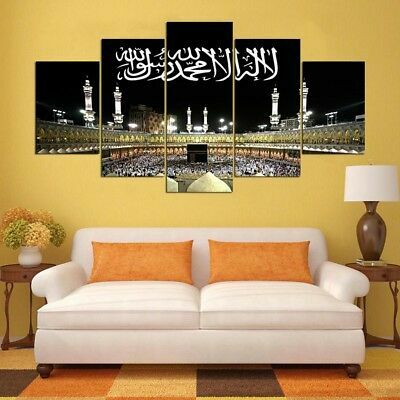 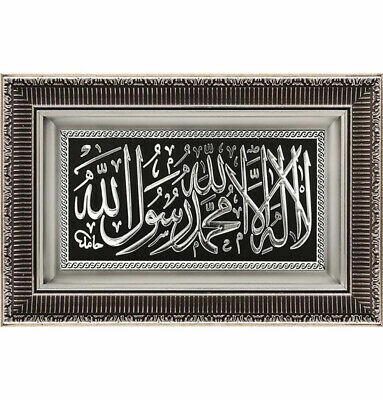 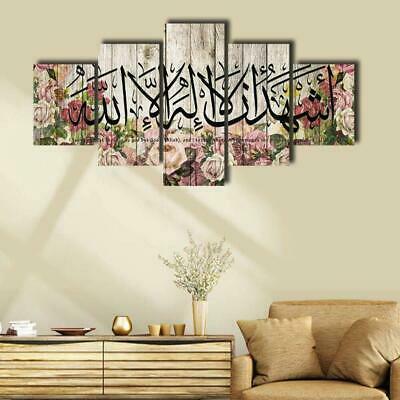 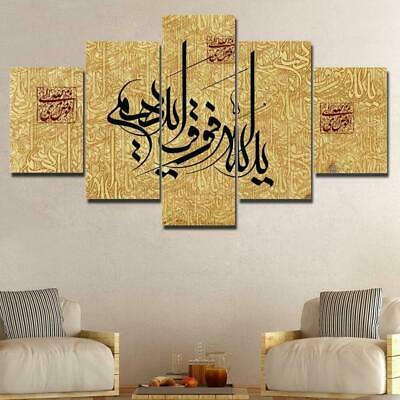 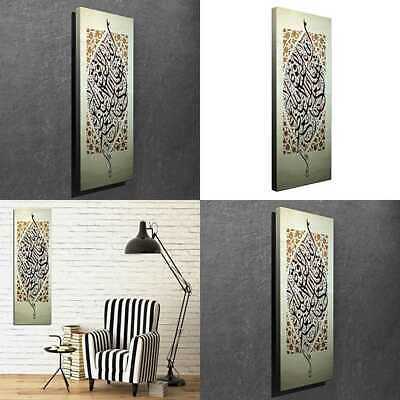 Islamic Art-Custom Framed Canvas Prints. 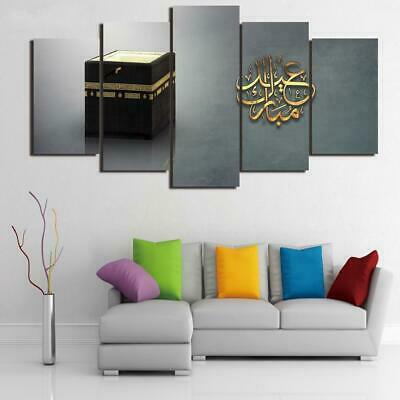 Large Selection Of Sizes-Choose Yours !